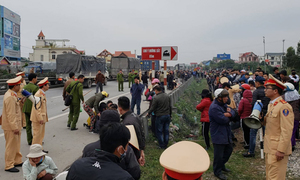 At least seven people were killed Wednesday when a bus plowed into a funeral procession in the northern province of Vinh Phuc. 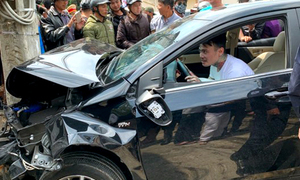 A car rammed into five motorbikes and two cars in Da Lat Thursday afternoon, injuring at least five people. 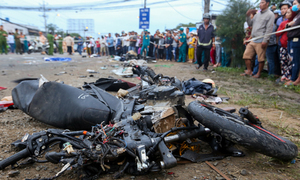 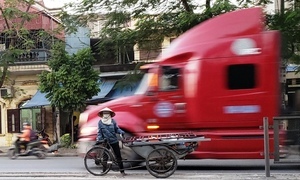 At least eight people died Monday after a truck ran into pedestrians in the northern province of Hai Duong. 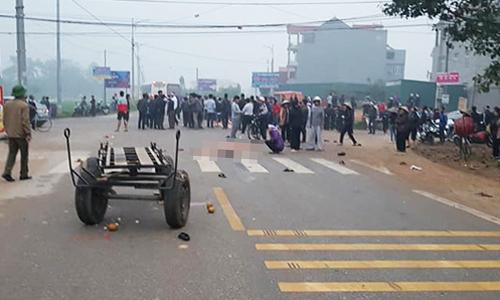 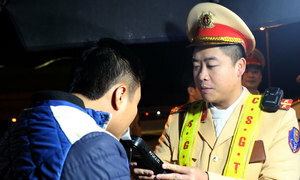 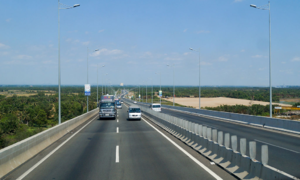 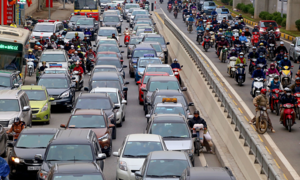 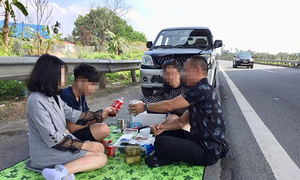 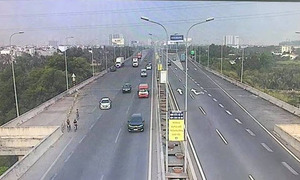 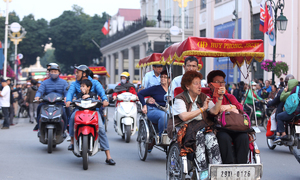 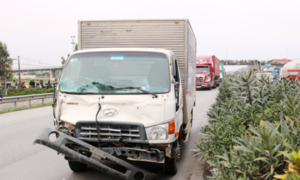 A Chinese man was killed in a traffic accident Saturday night in the southern province of Binh Duong. 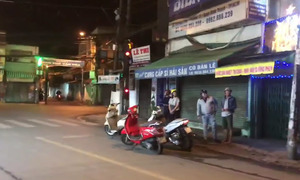 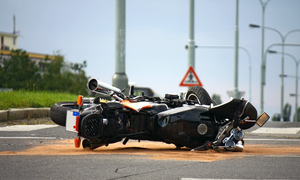 The truck driver who plowed into motorbikes waiting at a traffic light has tested positive for liquor and heroin.